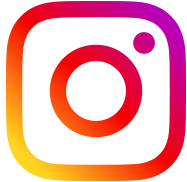 ATHRA: To vape or not to vape? What does the evidence say? To vape or not to vape? What does the evidence say? Vaping is an effective quitting aid, is safer than smoking and is unlikely to be a significant 'gateway' into smoking for young people, according to leading researcher Professor Chris Bullen. Professor Bullen gave a keynote address on vaping at the Australasian Professional Society for Alcohol and Other Drugs Conference this week in Auckland. He is from the National Institute for Health Innovation at the University of Auckland. See the full presentation here. Vaporisers (e-cigarettes) are popular with smokers. Professor Bullen pointed to data from England showing that vaping is the leading quitting aid used by English smokers. One study found that 82% rated their device a highly as their own cigarette. Are they effective quitting aids? 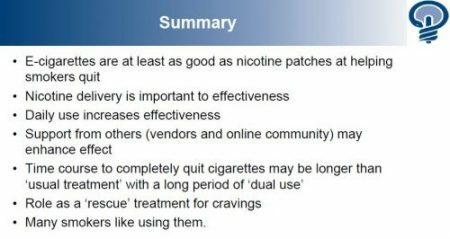 Vaping is at least as effective as nicotine patches in helping smokers quit according to the limited randomised controlled trials so far. However the devices used in the trials are 'now-obsolete products that delivered small amounts of nicotine'. Newer models are likely to be more effective. Population studies show that vaping is an effective quit method in the real-world setting. Brown found that smokers in the UK who used a vaporiser were 60% more likely to quit than going 'cold turkey'. Zhu also found that US smokers who used vaping were twice as likely to quit compared to smokers using any other method. Smoking rates in the UK and US are falling considerably faster than in Australia and vaping is likely to be playing a role. Professor Bullen stressed the importance of daily vaping. Research shows that daily use substantially increases quit rates and reduces cigarette intake compared to less frequent use. One special benefit of vaping is that it may help prevent former smokers from relapsing. Vaping can act as a 'rescue treatment' when an urge to smoke occurs. 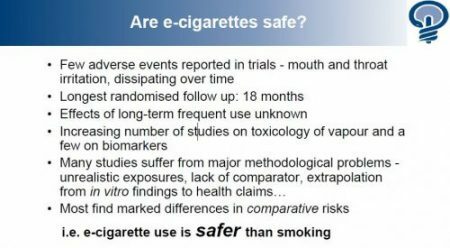 The evidence indicates that 'e-cigarette use is safer than smoking' according to Professor Bullen, although the effects of long-term frequent use is unknown. Harmful side effects from vaping are uncommon. Vapers are exposed to much lower levels of toxicants compared to smoking and studies show much reduced levels of chemicals in the body (biomarkers) compared to smoking. He also highlighted a modelling study which predicted substantial improvements in population health if more smokers make the switch to vaping. There is also evidence that vaping is a gateway OUT of smoking for some users. Based on the presentation To vape or not to vape? 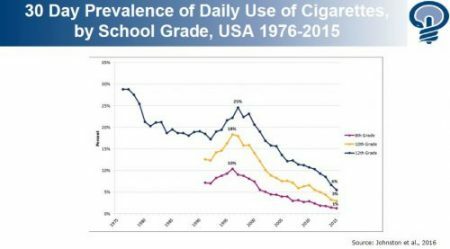 E-cigarettes, evidence and ideology. The above summary has been approved by Professor Bullen. See the full presentation here.